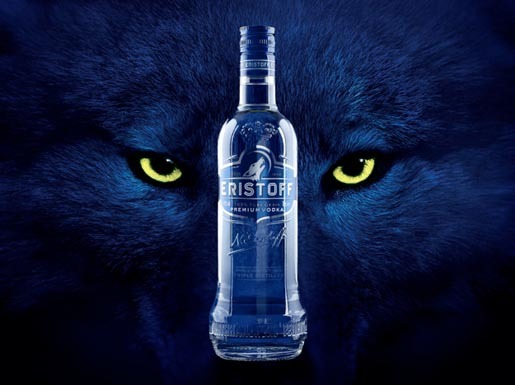 Us London and pd3 worked together to create a trans-media campaign to mark the start of Eristoff Vodka’s Winter Season activity. Hailing from Georgia, Eristoff’s original name, ‘Virshan’, means Land of the Wolf. 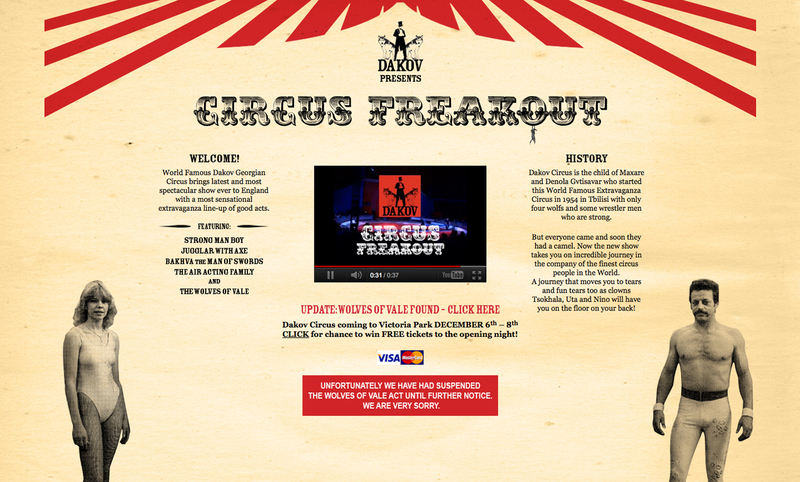 In the first week of November, a website for the fictional circus (www.DakovCircus.com) appeared, promoting it’s ‘Circus Freak Out’ event in East London, as did listings in Time Out and London blogs. But an announcement on the site alluded to the ‘Wolves of Vale’ act being postponed due to “unforeseen circumstances”. Faux-UGC Videos were then seeded across sharing sites and social networks, purporting to show sightings of wolves across South and East London, with supporting Twitter activity to drive interest and excitement. In the last phase of the campaign a Dakov-branded van, complete with bespoke sound installation, was taken around high-footfall areas of South and East London after dark, complete with eerie howls, growls and bangs emanating from within. ‘Dakov Circus Freakout’ posters appeared in the same areas, and online activity made connections between the ‘Wolf’ videos and the Dakov Circus van and site. It worked brilliantly, with well over 200,000 video views in two weeks and debate raging in the comments sections as to the veracity of the videos. The excitement spread as far as LA, with Glee star Mark Salling tweeting to his 795,000 followers “Just saw a vid of a wolf roaming London. So interesting and mysterious… Is this real?”. The goal was to create some mystery and intrigue, a moment of ‘maybe…just maybe’. Eristoff’s target audience of 18-24 urbanites are media savvy and quick to spot marketing tricks. Some called it, some didn’t and a few people (but only a few) spotted that Dakov is an anagram of Vodka. 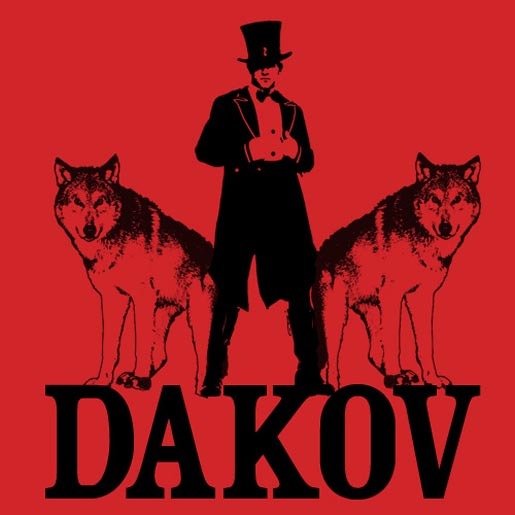 The Dakov Wolves campaign was developed at PD3 and Us London by creative directors Pia Choudhuri and Jo Tanner, director Andrea Colomb, planner Caspar Mason and business director Alice Driscoll.